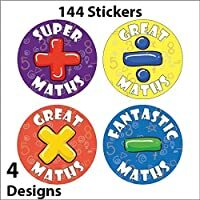 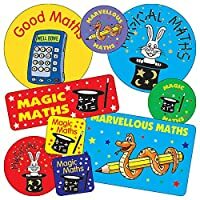 Mixed I’ve Mastered My Maths Stickers. 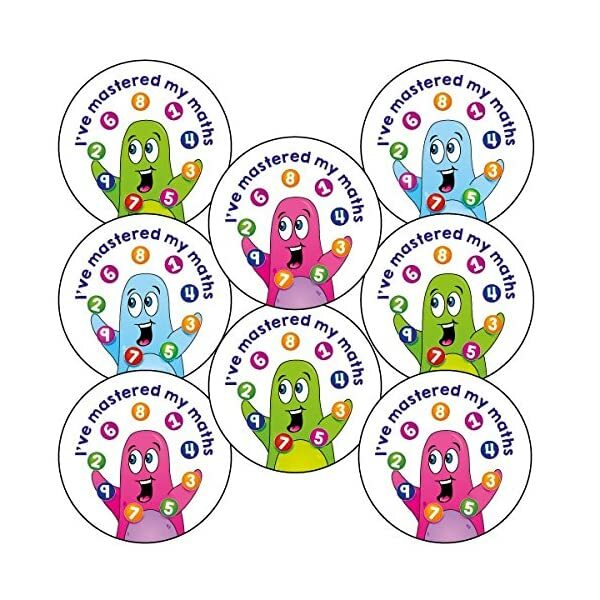 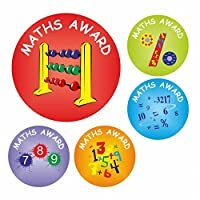 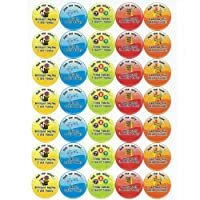 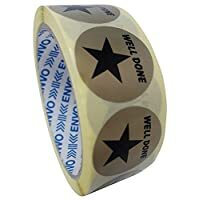 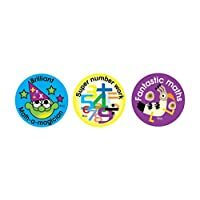 Reward Stickers are perfect for use in or out of the classroom to motivate children and assist with behaviour control! 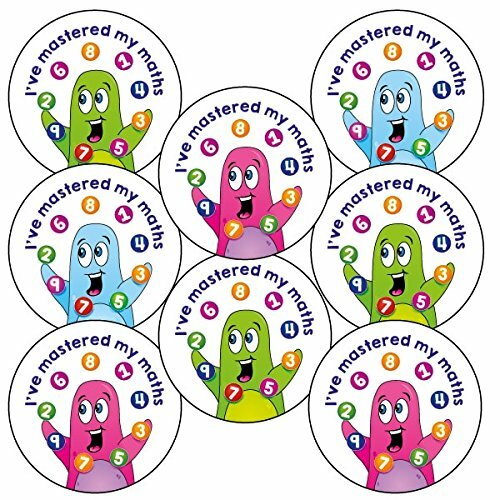 These Mixed I’ve Mastered My Maths Stickers are a fantastic classroom motivator, and are a guaranteed hit with pupils.